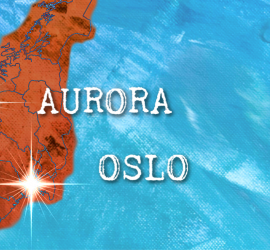 New OSLO & AURORA Homebrew Culture Release March 11! Bootleg 2019 Events! PCR Contamination Testing!